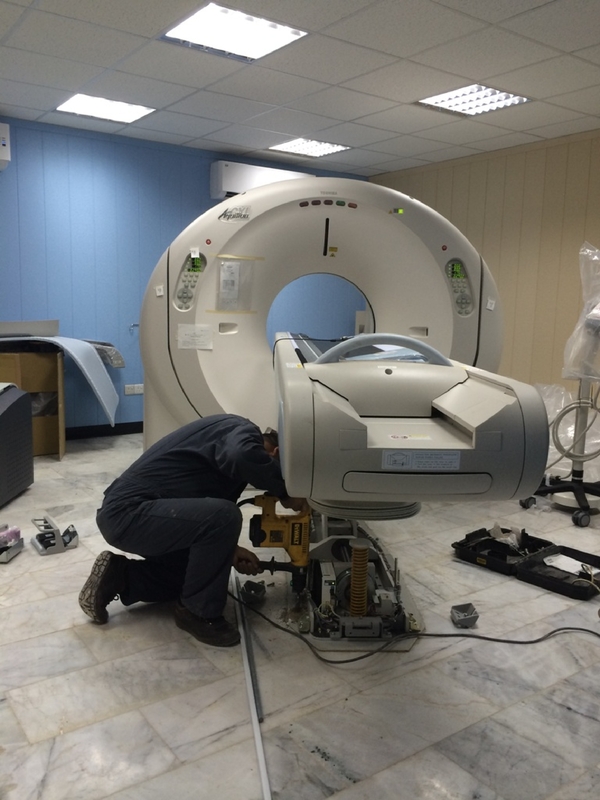 AlBayan’s service centers and the certified service engineers and technicians provide the needed qualified, specialized and sophisticated technical support and after sales services to their customers in Iraqi hospitals and medical centers. The typical up time service is between 24-48 hours from the time and date of receiving the claim by our call center in Baghdad. 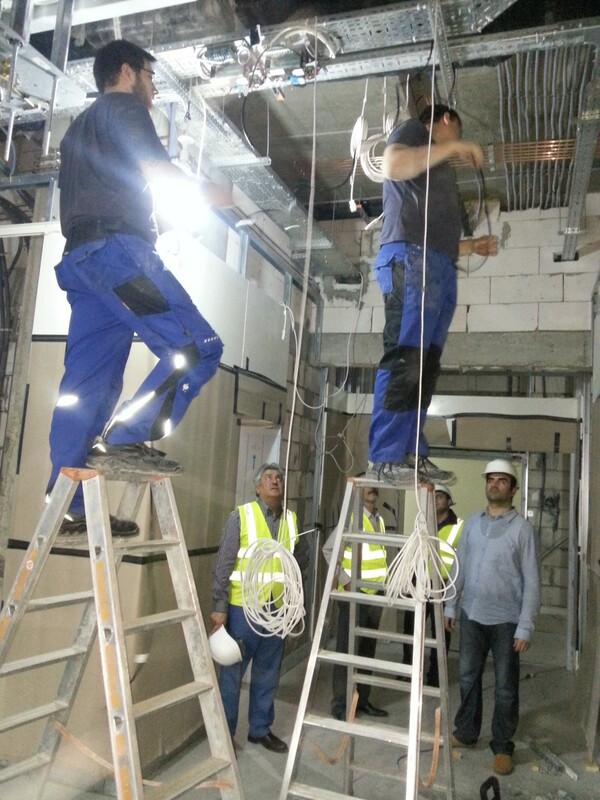 Our service team is able to respond faster through AlBayan service liaison centers based in five regions in Iraq. These offices are facilitating logistics to sites and following up on daily bases to obtain customer satisfaction and loyalty. AlBayan provides service for more than 15,000 devices and systems in more than 260 sites all over Iraq. AlBayan provides technical services and maintenance for more than 25 varied specialized systems and equipment in most of the Health Care, IT & Electromechanical fields.